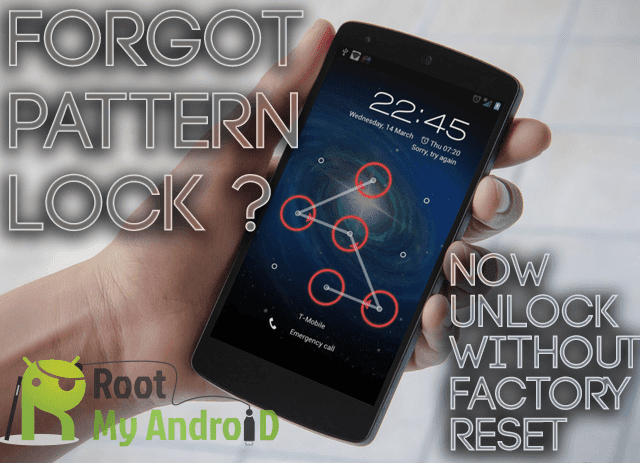 Recently I have got a tool name E367 E353 Flasher-Unlocker which can unlock Huawei E367u-1, E367u-2, E367u-6, E367u-8_RFMF, E367u-8_AVAGO, E353u-1, E353u-2 and E353u-6 modems. E367 E353 Flasher-Unlocker can not only unlock your modem but also it can flash, relock also. It is capable to backup NVItems and through this tool you can restore NVItems also. It is so simple to use also. Insert your modem into computer / laptop and after getting launched the dashboard close the dashboard and run this tool (you can download this tool from the link which is povided at the end of the article). Just launch the download tool and it will find your COM port on which modem is attached. If your modem could not be found by any reason just click on Find Com Port and it will detect your modem. After that go to Operation and click on Unlock. Here, you will get two option E367 and E353. Select appropriate model as you want to unlock and after a few seconds your modem will be unlocked.